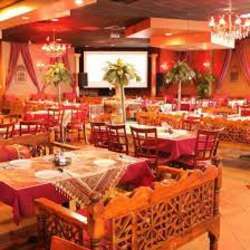 Let's get together at this new but traditional Persian restaurant for some delicious food. I'd like to especially invite those who haven't tried Persian food. You'll be in for a treat! The restaurant has a DJ after 9 on Saturdays, so you'll also have a chance to listen to Persian music and dance!